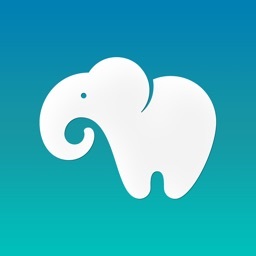 By far the best postcard app, PhotoCard is FREE! Capture the moment and send a gorgeous personal keepsake to be treasured for years. 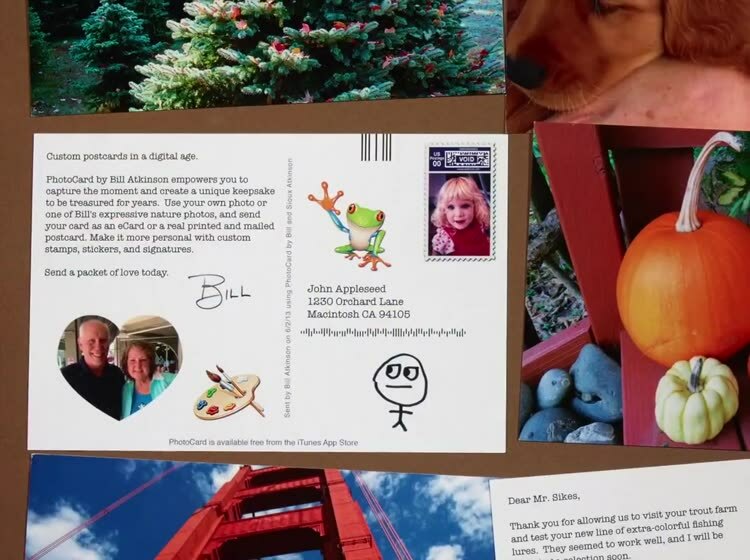 Create unique custom-designed postcards using your own photos or Bill's expressive nature photos, and send them as eCards, or as real printed and mailed postcards. Type or dictate a message on the back, and add a decorative stamp and stickers. 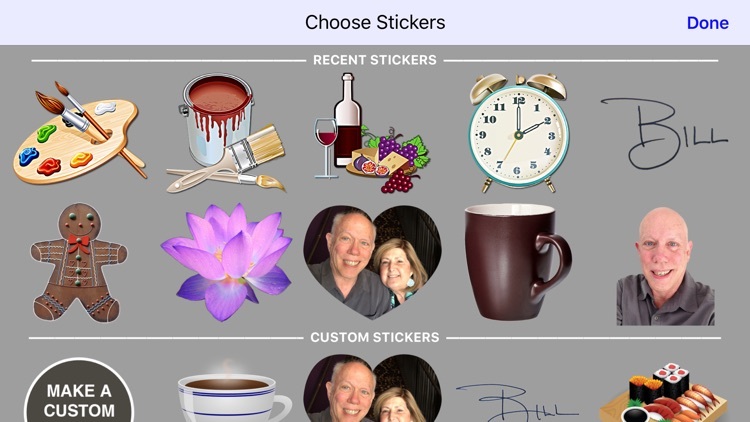 Make your creation even more personal with custom stamps and stickers of your own images, and finish with your signature. You can send an unlimited number of PhotoCards by email free of charge, or for a small fee, have us print high quality 8.25 x 5.5 inch cards and mail them with first-class postage. Start by choosing one of the app's 220 built-in nature photographs or one of your own personal photos. Adjust the cropping, lighten or darken your photo, or let PhotoCard analyze and automatically enhance it. Flip the card over and type or dictate a personal message on the back. Jazz up your card with a decorative stamp and stickers, and sign it with your own custom signature. Email cards can even include a recorded voice note. When you've finished your creation, you can send it off to any email or postal address in the world! • No frustrations. Simple, intuitive, and fun graphical user interface. • No delays. 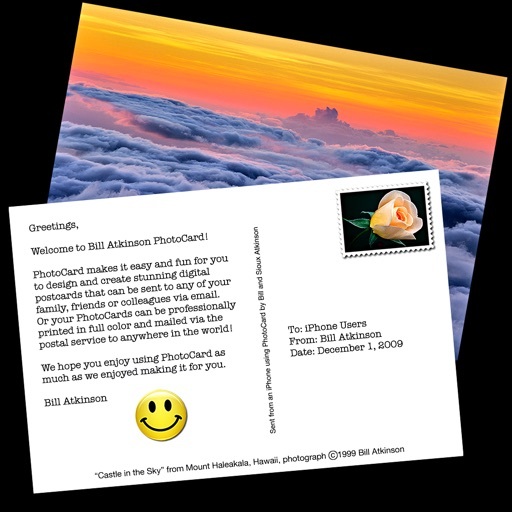 Within minutes of thinking about a friend or family member, you can have a personalized PhotoCard on its way to their postal mailbox or sent directly to their email Inbox. • Make it postcard-perfect. Use one of Bill’s stunning nature photos, or crop and adjust one of your own photos. 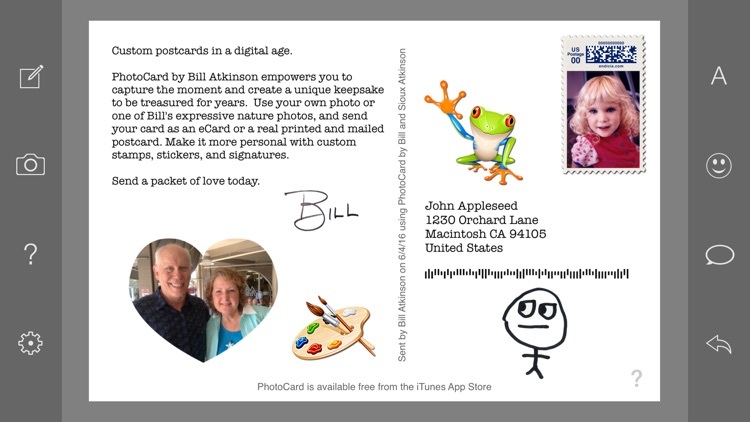 • Write your message on the back of your card using any available font, size, and style. 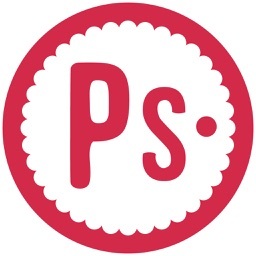 • Edit in place and get what you see with full-screen page layout. 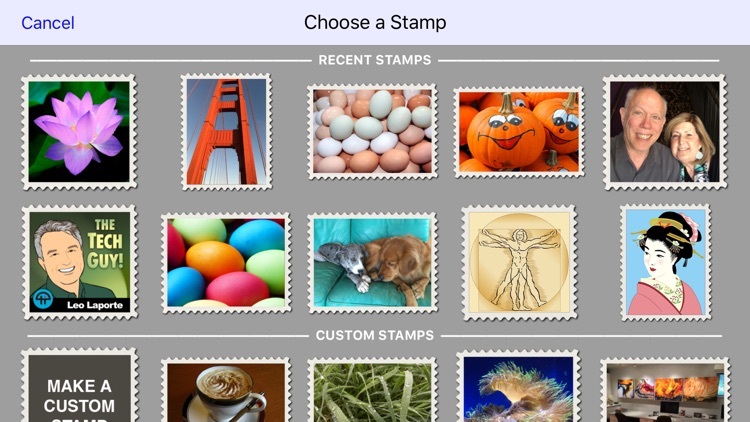 • Decorate PhotoCards with your choice of playful stickers and colorful stamps. 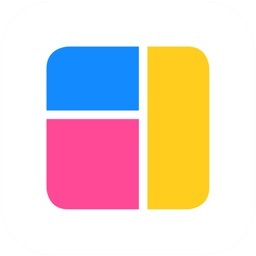 • Record voice notes, up to 60 seconds, and include them in your emailed PhotoCards. 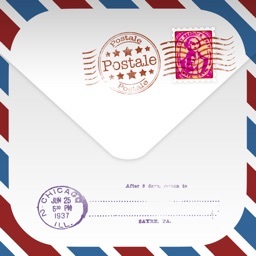 • Personalize your postcard with custom stamps, custom stickers, and even a custom signature. • Sending PhotoCards via email is always free. • Sending print-and-mail cards to the USA costs as little as $1.50, including first-class postage, and as little as $2.25 to other countries. • Large 8.25 x 5.5 inch cards are printed with a state-of-the-art HP Indigo digital press and laminated for lasting protection. • Address correction makes sure your card is deliverable as addressed. 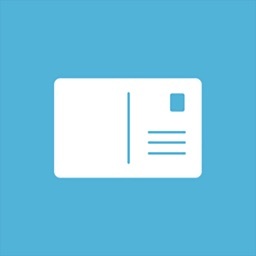 • A graphical confirmation email informs you when your card is being printed, and another email after it has been mailed. 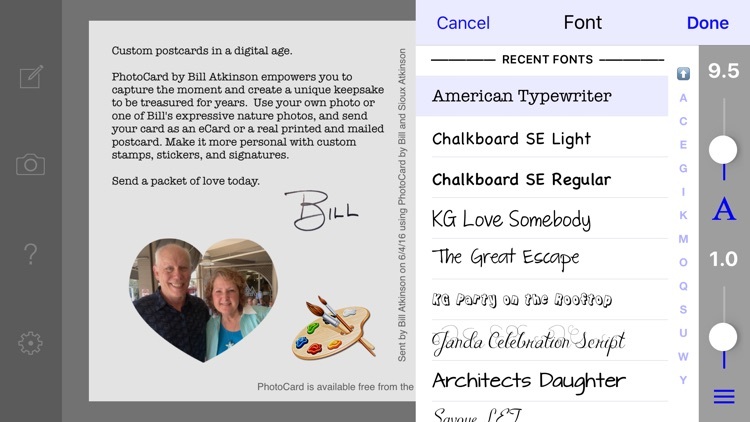 • Sent card history shows you all the cards you’ve sent, and lets you open a new, editable copy to start a new card. 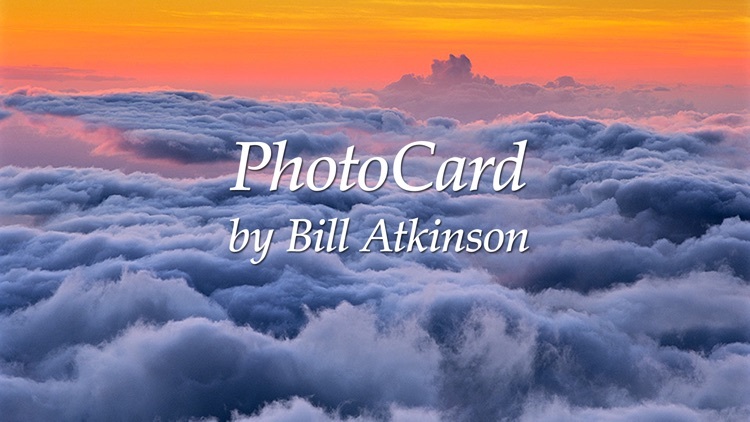 • PhotoCard includes a collection of Bill's finest nature photographs and a limited license to print and mail these copyrighted photos. Brought to you by Bill Atkinson, author of Apple’s original QuickDraw, MacPaint, and HyperCard software.